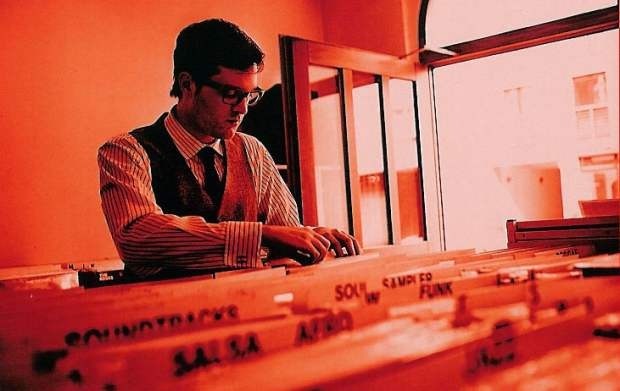 Mayer Hawthorne can croon with a pillowy tenderness akin to Smokey Robinson, but before he found those soft pipes he was DJ Haircut – the deejay with an arsenal of funk, soul, disco and fledgling hip hop birthed from those genres. DJ Haircut gave Hawthorne the night off this past weekend at LA's Do Over affair. Haircut did all the work, actually mixing and blending records like deejays once did and were respected for doing. Hawthorne got the credit and posted the mix to his Facebook, keeping it “complete with drunken mixing & off key singing”. Download the Do Over set here and “LIKE” Hawthorne while you wait. The set is also streaming in our player.